Inspired by the Benedictine Sisters, who provided a stimulating, sometimes scary, sometimes fun elementary school experience at Sacred Heart School in Jeannette, Pennsylvania, Dan Horn knew by the second grade that he wanted to become a teacher. Although his high school experience proved to be challenging at Greensburg Central Catholic, Dan went on to graduate from the University of Pittsburgh with a teaching credential and taught in both public and Catholic schools on the East Coast. After moving to Los Angeles to pursue acting, Dan realized two things: he is not a good actor, and his real love is teaching. It was after becoming a principal that Dan earned his Master’s Degree in Administration from the University of San Francisco. 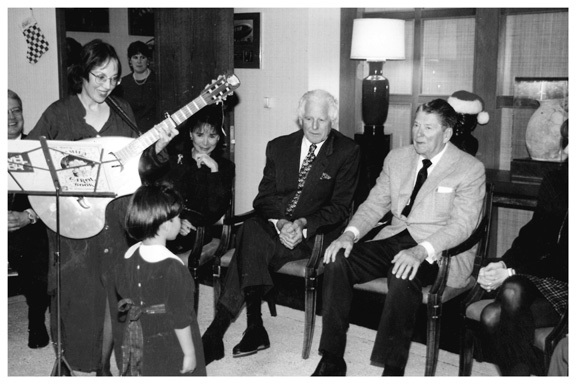 While continuing to work as a teacher and administrator, Dan has been instrumental in transforming two failing Los Angeles-area Catholic schools into national models of success. 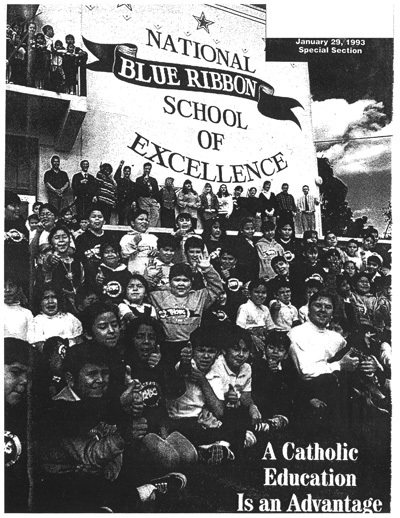 Under his leadership as principal, St. Thomas the Apostle School was named a National Blue Ribbon School of Excellence, and St. Genevieve High School has been designated a National School of Character. 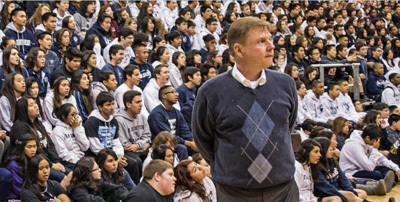 Currently, Dan is President-Principal of St. Genevieve Elementary and High School in Panorama City, CA. 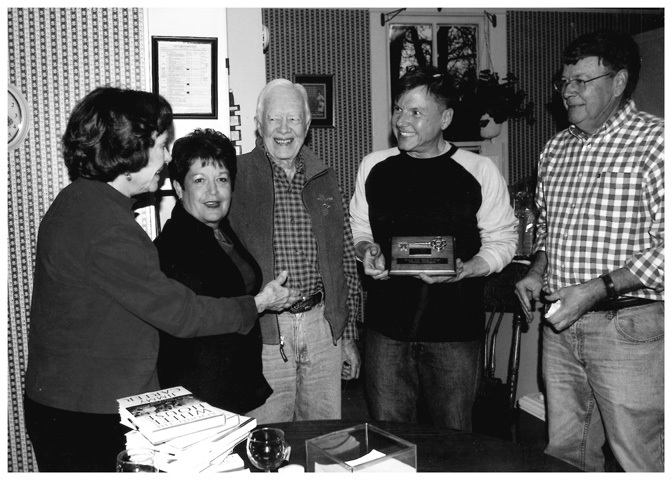 Meeting President and Mrs. Carter, who have become dear friends of the school.